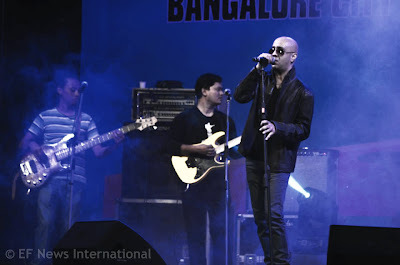 Thousands of Bangaloreans flocked at the Audogodi Police ground on November 04, 2012 as a myriad of celebrated musicians came together for the harmony concert “Sadbhavna Bangalore 2012”. 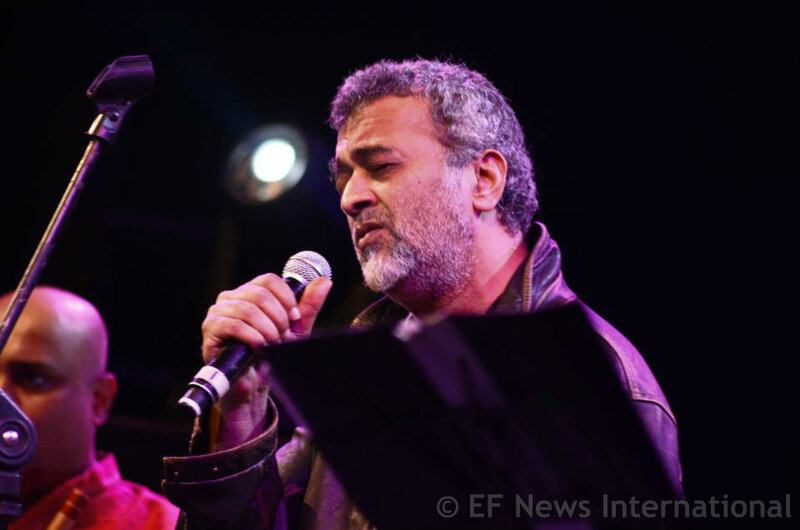 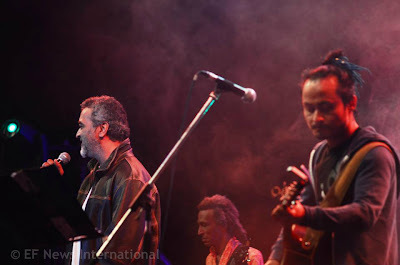 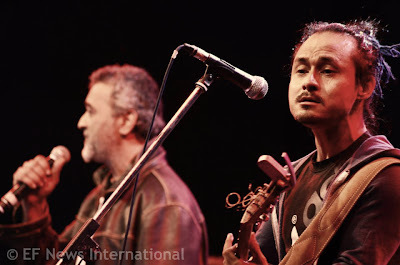 Known face from the Indian musical realm, Lucky Ali wowed the 30000 plus audience with his sensational performance. 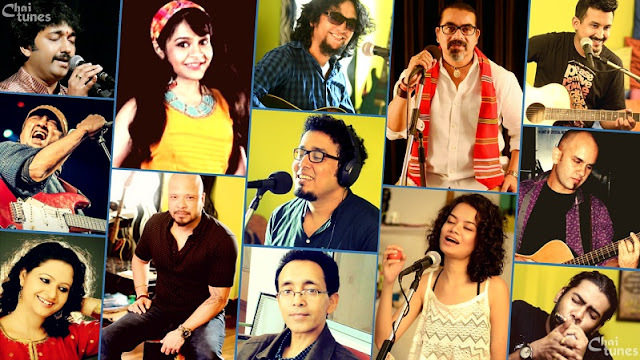 Amongst the others who graced the breezy autumn evening on November 4 with their musical genius included upcoming singers like Joi Baruah and Janki Parekh. 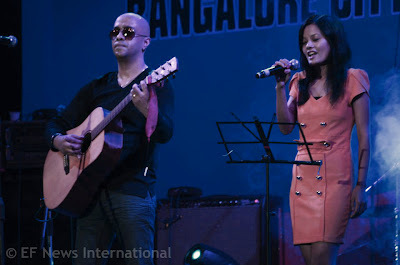 The mega peace and “Sadbhavna Bangalore 2012” was organized by the Assam Society of Bangalore (ASoB) under the aegis of Northeast Welfare Association of Karnataka (NEWAK). 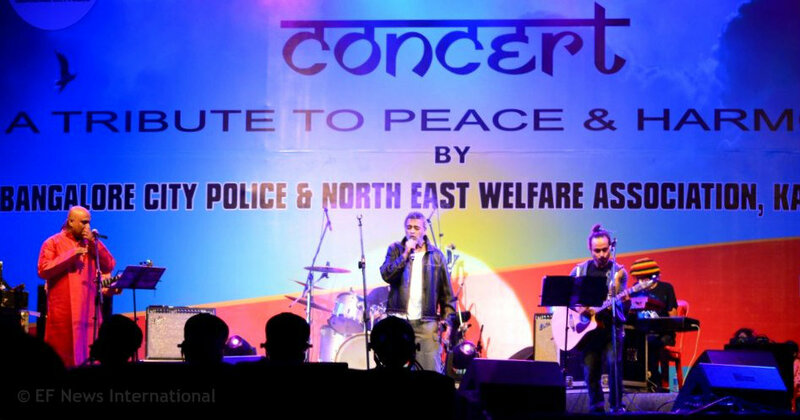 Jointly organized by NEWAK and Bangalore City Police, the event was an endeavor to assuage the fears of the Assamese and Northeast community people residing in Bangalore.